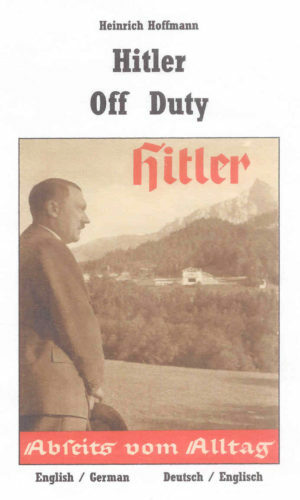 Written by a close comrade of Hitler who served in the same courier unit for three years! 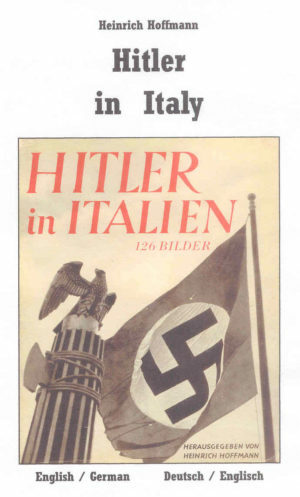 Translated from the rare German original, Meldegänger Adolf Hitler: 1914-1918, published in 1931. 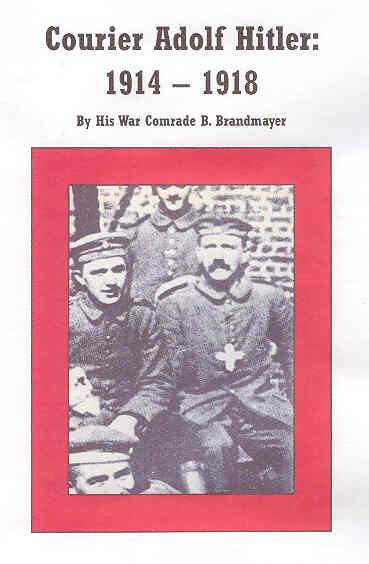 It was written by one of Adolf Hitler’s closest war comrades, Balthaler Brandmayer, who served in the same courier squad from 1915 to 1918. This first-hand account by a man who fought at Adolf Hitler’s side on the bloody western front – published before Hitler came to power – is certainly of historic interest to any student of the most influential man of the twentieth century or, for that matter, of the First World War. 48pp. Softcover. At the moment there was great fun, because Hitler entered the dugout. He returned from a courier task and was tired. I saw him for the first time in my life. We stood across from each other, eye to eye. A pleasant greeting, then his sharp gaze looked me over from top to bottom. He asked me where I came from and rather I was to remain permanently in the group. 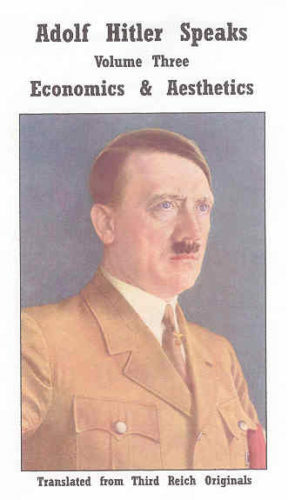 Hitler himself was emaciated down to a skeleton, his face color pale and faded. In the deep eye sockets stuck two penetrating, dark eyes; I especially noticed them at the time. His mustache was strong and not well groomed. Forehead and facial expression betrayed high intelligent. It seems to me as if I can still see him standing in front of me, and how he loosened his belt during our conversation. 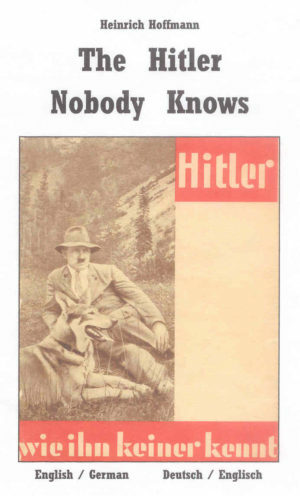 Adolf Hitler, along with Mund Max, became my inseparable comrade.